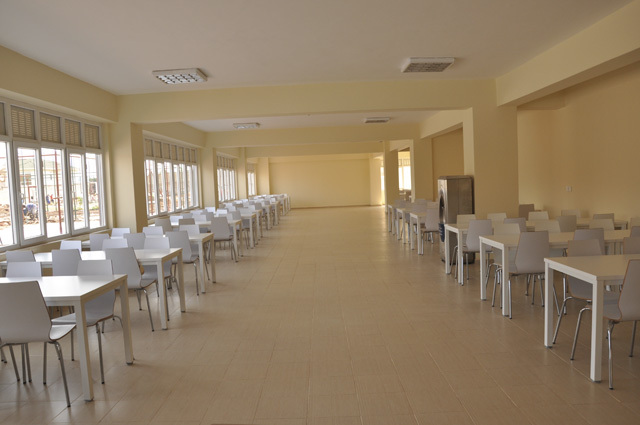 GISU has very big and wide dining hall for its students. In GISU, We are pleased to offer a wide variety of menu choices, dining hours, and meal plans. We believe that all foods and beverages can be enjoyable and play an important role in a balanced and healthy diet and lifestyle. That is why In the GISU the food, which is fresh and organic, are prepared in our hygienic and state-of-the-art facilities by our chef from Europe who is really expert in his field.